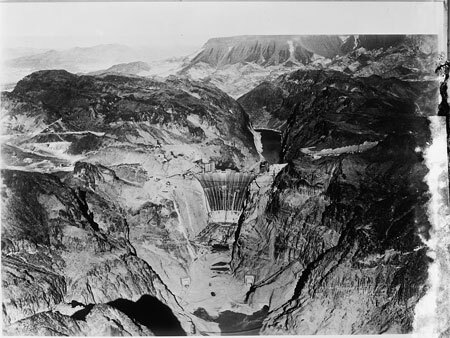 Today in History–December 21–the Library of Congress features the Hoover Dam, which got its start when President Calvin Coolidge signed the Boulder Canyon Project Act on this date in 1928. Originally known as the Boulder Dam, this wonder of civil engineering distributes water from the Colorado River for use in Arizona, California, Colorado, Nevada, New Mexico, Utah, and Wyoming. Learn more by reading the Today in History section, then click the links below for related primary sources.